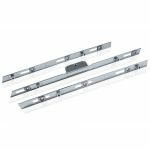 Obviously, it wouldn't be a pleasant experience if you were working near a wide open window high above the ground at the risk of falling out! 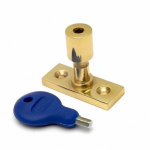 But we have a solution to that problem, Window Locks. 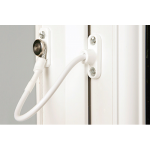 The window is a point of entry for potential burglars who might not be able to gain access through the door. 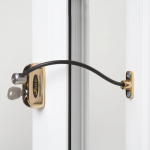 Once inside, having compromised the security of the door by using a window, an intruder could potentially cause damage to property or individuals. 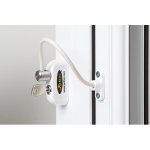 Therefore window locks are another step in the prevention of break-ins, by securing a window with either a lock or cable restrictor. 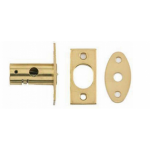 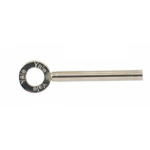 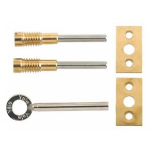 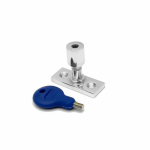 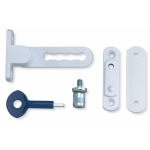 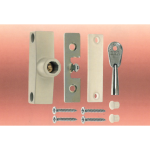 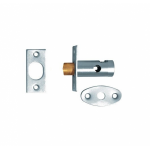 These are attached to the sashes of a double hung window that can fix in the shut position; it features a dedicated key to release the locking case as well as the option of key or push button operation. 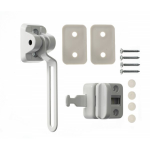 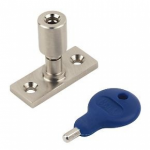 The window lock can be used to improve window security when the premises are empty, by ensuring the windows cannot be opened. 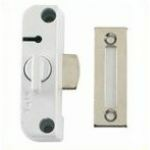 You will also find child safety restrictor for windows here which limit then opening gap of a window. 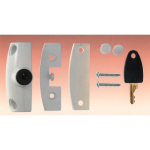 From brands such as Securefast and Yale, these products are suitable for the home, public properties and commercial applications making it convenient for anyone and the prices are great if you're on a budget.